RIHANNA x PUMA FENTY TRAINER- OUT ON FRIDAY - What 2? Why to: The shoe is the first signature shoe Riri has done for Puma. She created a huge buzz with her entire collection she showed at New York Fashion week these are bound to sell out extremely fast. 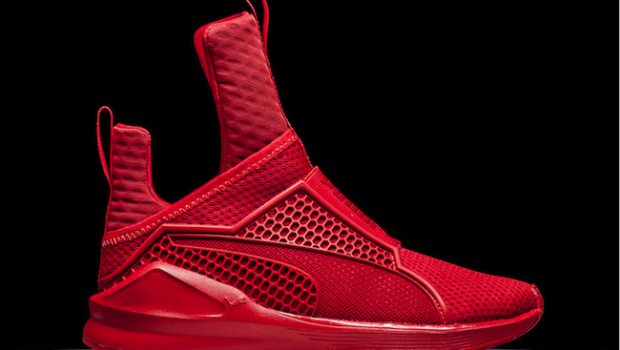 When to: RIHANNA x PUMA FENTY TRAINER is out on February 26.